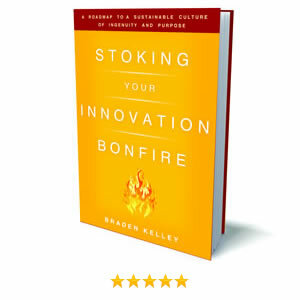 My book Stoking Your Innovation Bonfire introduces several tools from the Disruptive Innovation Toolkit™ and gives people a preview of some of the more powerful tools contained in the Disruptive Innovation Toolkit™ for premium subscribers (Bronze and Gold Memberships) and owners of the book (Basic Membership). NOTE: PREMIUM TOOLKIT LICENSES COMING SOON! 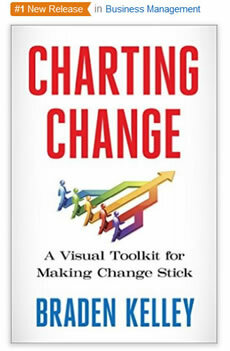 The Disruptive Innovation Toolkit™ will be coming soon, and you can become a Patron by helping to fund its completion through a site license or a city/state/country license and as a reward get instant access to the POSTER SIZE version of The Experiment Canvas™ and the many other tools I’ve already completed. You’ll then of course get access to the rest of the toolkit as I complete it. You’ll get this instant access at a permanent 50% discount off the normal $2/yr per employee or $0.01/yr per resident, meaning your cost will be a paltry $1/yr per employee or $0.005/yr per resident for the lifetime of the license. 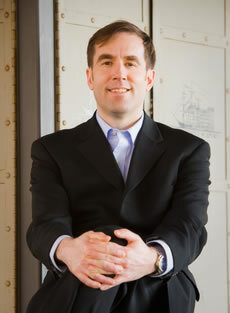 Thank you for your interest in the Disruptive Innovation Toolkit™ from Braden Kelley! Please provide the following required information to receive an email with a link to your free download. 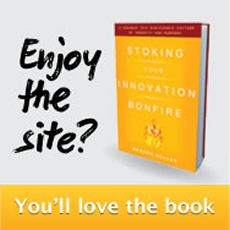 This is only 1 of a TBD number of tools and frameworks included in the Disruptive Innovation Toolkit™ designed to support the book Stoking Your Innovation Bonfire from John Wiley & Sons. 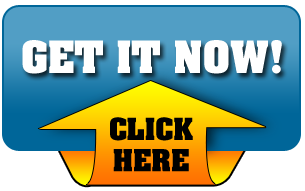 After submitting a completed form you will receive an email with the subject "Disruptive Innovation Toolkit™ Free Download You Requested" with a link to download your requested file.